Posted March 15, 2016 by - filed under Foundation Repair. 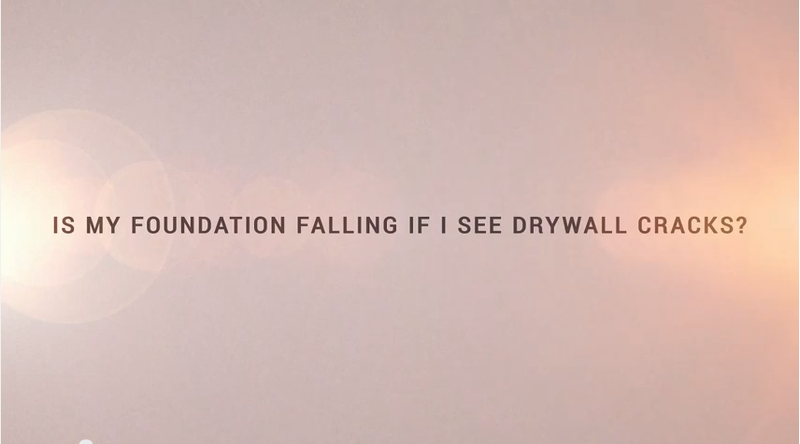 Drywall cracks are one of the most common foundation problem symptoms. 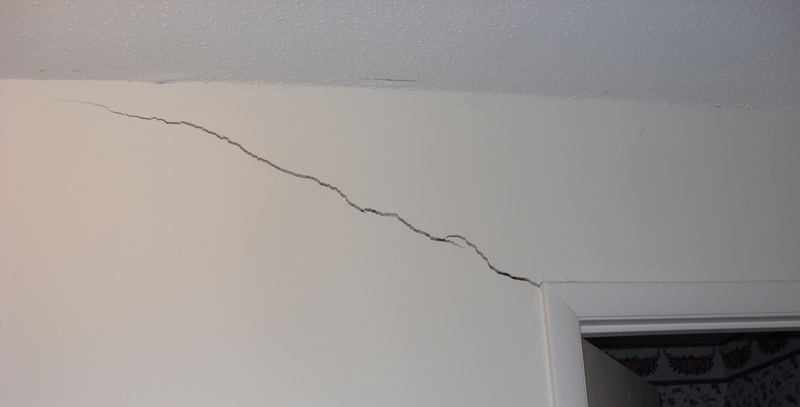 Check for cracks around door frames, in the ceiling, in corners and along the wall. Cracked drywall, doors that won’t close properly, windows that stick; these could be symptoms of a sinking foundation. But, does it mean that you’re home’s foundation is settling? Watch this week’s video blog with JJ Ebarb, USS project manager, talk about what to look for on your drywall.